Countless people flock to casinos around the world, hoping to enjoy the flashy scenery and take their shot at winning big. The decor in casinos is often lavish and larger than life, offering an experience to remember. Visitors are able appreciate the gorgeous architecture in between their visits to game machines and poker tables as well–but just how large can casinos get? 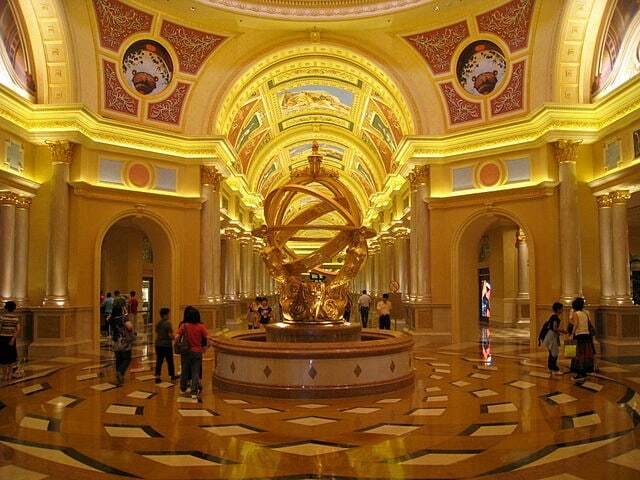 Today we’ll be looking at 8 of the largest casinos in the world by floor area. To be specific, we’ll be organizing these casinos according to the floor area of the actual casino space rather than the establishment as a whole. Casino Lisboa is located in the Parque das Nações, or Park of the Nations. To the delight of its owners, upon opening, it’s enjoyed better business than originally anticipated. 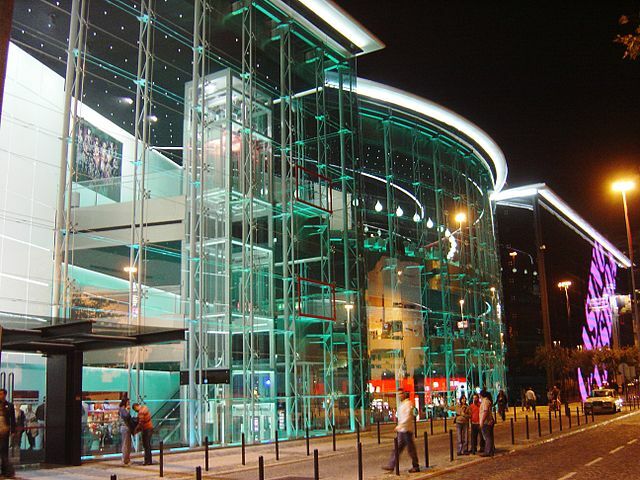 It is the largest casino in Lisbon, providing 1,000 game machines and 26 tabletop games to choose from. As you might expect, Casino Lisboa is a popular tourist destination. The establishment fosters an environment of diversity and provides a wide variety of experiences and cultural attractions. 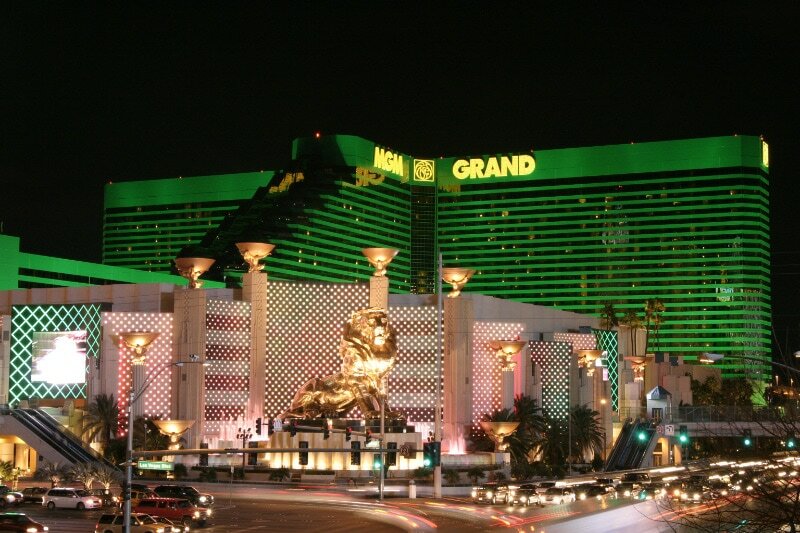 One of the more iconic landmarks of Las Vegas is the MGM Grand Hotel and Casino. This establishment provides 5,044 guest rooms, and is reported to see 70,000 people pass through it each day. The casino also boasts 2,500 game machines. The MGM Grand Hotel and Casino is located at the junction between Tropicana and The Strip. This intersection is notable for its complete lack of pedestrian paths on ground level. Pedestrians must instead cross the intersection using a bridge. 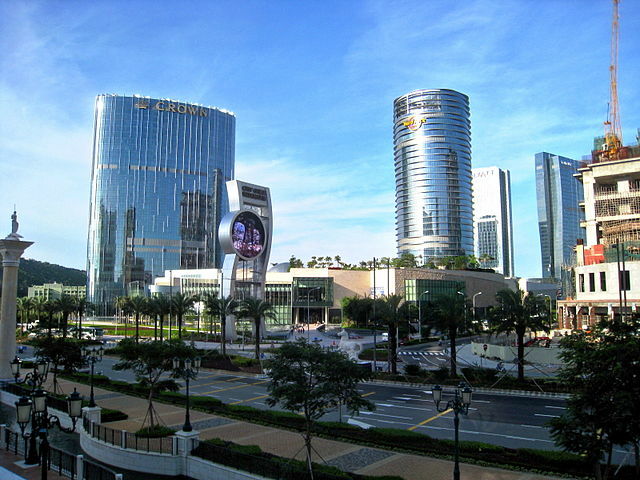 Sands Macao is operated by the Las Vegas Sands Corporation, and its revenue quickly surpassed that of its Las Vegas counterpart. 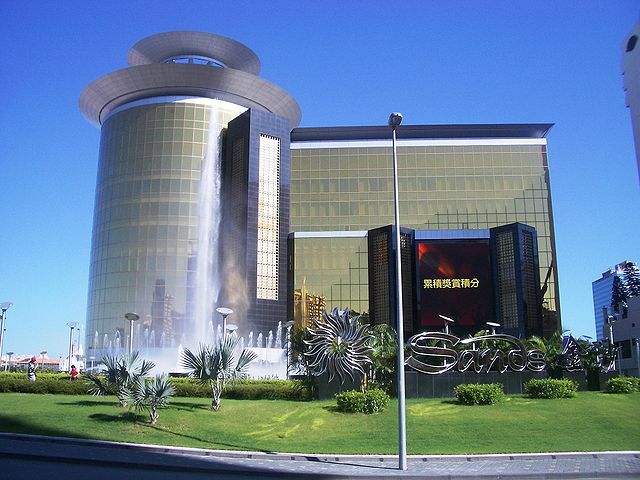 Sands Macao already had an array of other casinos to compete with in Macau when it was opened, so its games were carefully chosen in order to stand out. This casino is popular for being more laid back than many of its competitors. Back in 2006, Sands Macao completed an expansion that enabled it to claim the title of the largest casino in the world for a while. 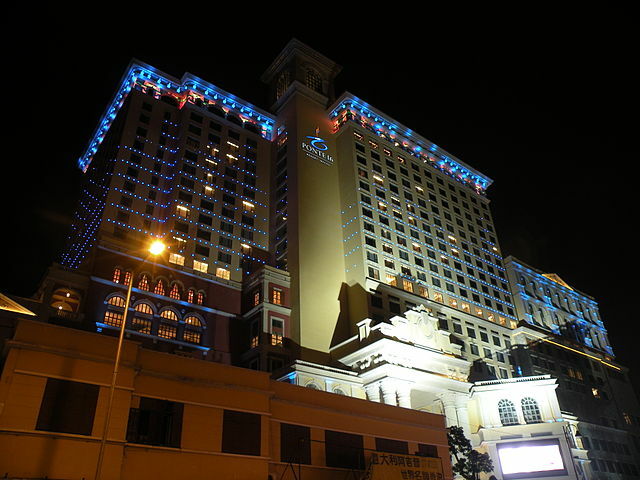 Macau is the only place in China where casinos are legal, so the casino’s popularity quickly skyrocketed. Ponte 16 Resort Macau is located in Santo António, Macau, on land that was previously a Portuguese territory. Interestingly, the land where the casino rests used to be underwater. The casino’s architecture features many traditional Chinese elements, making it both beautiful and unique. However, the luxurious Ponte 16 casino creates a stark contrast with the weathered, crumbling buildings that surround it. Conveniently close to the Ponte 16 casino is the Sofitel, a luxurious hotel from the highly-regarded French brand. More formally known as Foxwoods Resort Casino, this establishment originally offered only a Bingo hall when it first opened. Today, the complex offers over 250 gaming tables and 5,500 slot machines, as well as an arcade to entertain children and teens. Foxwoods is the largest casino complex in the United States by square footage, and attracts around 16 million visitors each year. 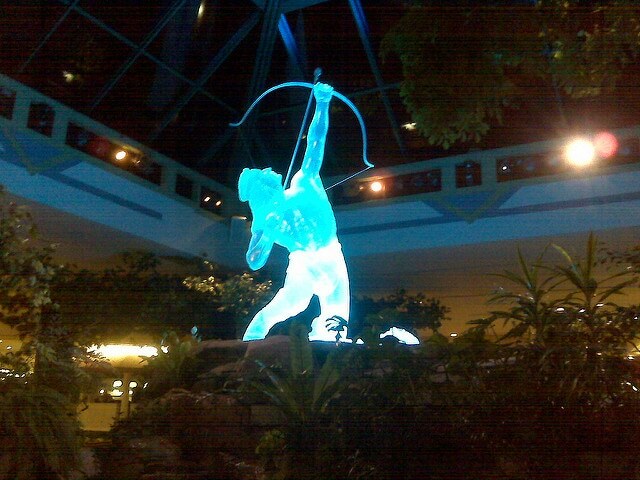 Foxwoods Resort Casino was opened by the Mashantucket Pequots, and was one of the first Native American gaming halls in the United States. Located in Cotai, the entertainment hub of Macau, the City of Dreams Casino and Resort projects a high-energy, cutting edge image geared towards a trend-focused customer base. One of the more famous attractions at the casino is the Dancing Water Theatre, which contains one of the largest commercial pools in the world (3,700,000 gallons). Macau is notorious as a money-laundering site for the wealthy, where the elite purchase gambling chips and then convert them back to cash in the form of Hong Kong dollars. Modeled after its sister casino, The Venetian Las Vegas, The Venetian Macau is the seventh largest building in the world by usable floor area. Previously the largest casino in the world, The Venetian Macao offers 3,000 suites and 350 shopping sites along its Grand Canal. The Venetian Macao is often referred to as a “mini city,” not only because of its size, but also due to its elaborate, beautiful architecture styled after that of Venice, Italy. WinStar World Casino is the largest casino in the world. This casino strives to provide a staggering variety of game options to ensure that everyone can find something to enjoy. Its options include 7,400 electronic games, 98 table games, 46 poker tables, and a bingo hall. Other commodities such as a spa, boutique, and a golf course ensure that enjoyment continues long after the game experience is done. 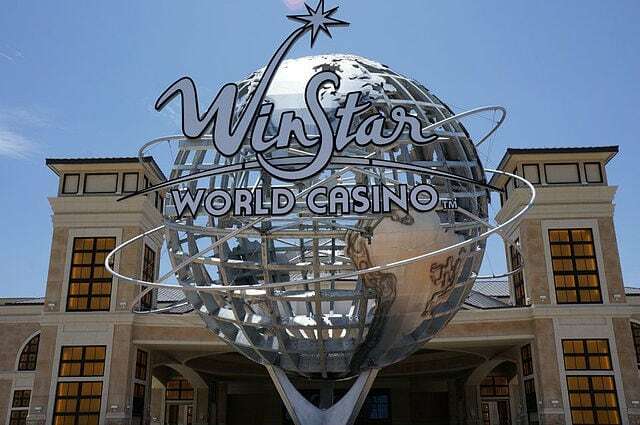 WinStar World Casino is the first casino to partner with the NFL–specifically, the Dallas Cowboys.